Residential real estate sales in May continued the very strong pace of sales as in the previous month, and it indicates 2017 will be a record-setting year. Compared to a five-year average of 87 residential sales, this year’s 2017 ended up with 122 homes sale; this represents a 40% increase in sales. 12 of the sales where new construction sales in FOUNTAIN PARKE AT LAKE MARY, TURNBERRY, STEEPLE CHASE, GRANDE OAKS AT HEATHROW, WATERSIDE, TWELVE OAKS AT LAKE MARY and AUERA here is a graph. Active residential listing for sale, however, is showing a huge decline over the 5-year average. In May of 2017, there were 177 active residential homes, townhomes, condos or villas for sale, compared to a five-year average of 210, this represents an 18% decline. This is really a seller’s market and anyone considering to sell it is the right time right now. The new construction is absolutely booming, and prices are increasing. 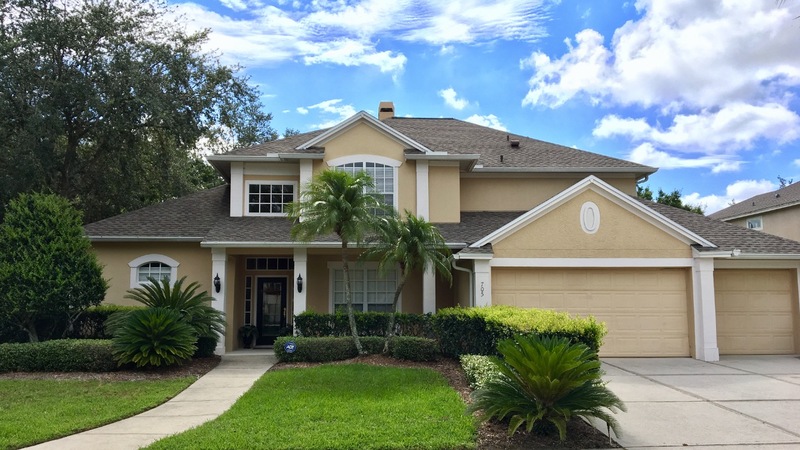 The average per square foot price per residential homes in Lake Mary also has shown a huge increase. Over the past 5 years the average per square foot price was $123.00 and in May of 2017 the average per square foot price increased to $139.00, which is a 13% increase. Overall sales volume over the prior month was 42.4% year over year it was 12.5%. This is the time to sell and or buy residential real estate. Buy because prices are going up, selling because home prices experienced a strong increase and it is time to cash into the equity of buying a new single family home, condo or townhome. Residential real estate sales in May continued the very strong pace of sales as in the previous month, and it indicates 2017 will be a record-setting year. Compared to a five-year average of 87 residential sales, this year’s 2017 ended up with 122 homes sale; this represents a 40% increase in sales.